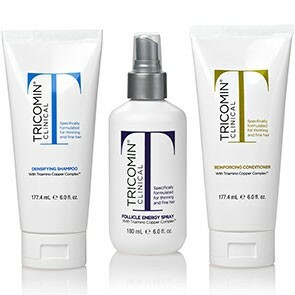 The complete line of Tricomin products. 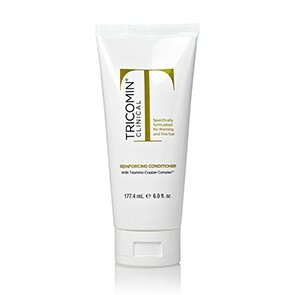 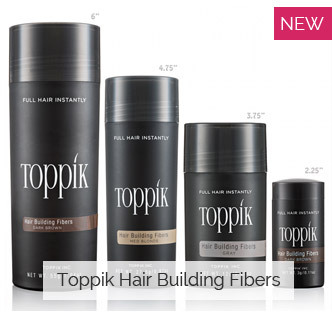 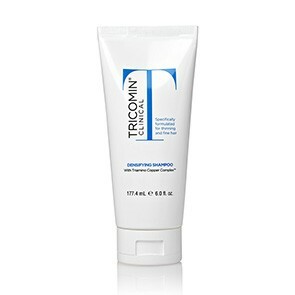 Tricomin falls into the category of "Growth Stimulant" and "Scalp Conditioner". 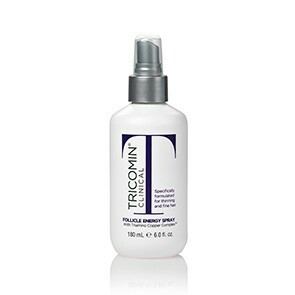 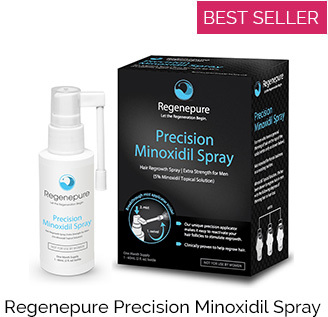 The Therapy Spray is the core treatment solution, but the shampoo and conditioner also contain important ingredients for the treatment of thinning hair in men and women. 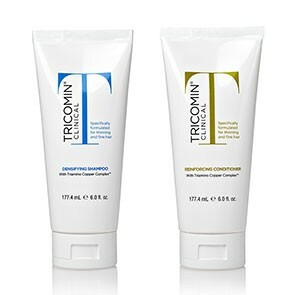 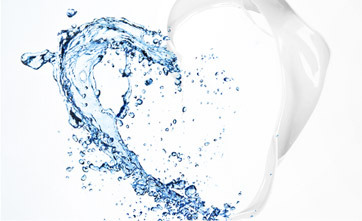 Check out the product information pages below for more information on each treatment.